Every day people looking for work send out resumes and every day many of these people wait and wait and don’t hear back from employers. Then there are others who are job searching that are getting interviews, but don’t get the job. And finally, there are those that get their dream jobs! So what’s the factor that could make a difference? What’s the secret sauce? Follow up! I like to call it the secret sauce because it is the difference between a mediocre burger and a yummy one – or in job search between a so-so job searcher and one that is proactive, positive and eager to work. Following up is the key to getting noticed in many aspects of the job search process. And it is taking control of your job search. So, why don’t people follow up? They don’t know how to follow up, what to say or do. They think by following up they are being pushy, a pest or bothering the employer. They are scared! Scared if they get the job – then what?! Remember fear of success? 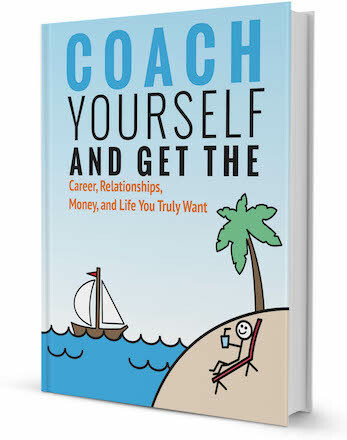 Rejection – scared that if they call and they didn’t get the job, they are personally being rejected – they are not good enough – smart enough, young enough… That’s the inner voice/critic that can sabotage success. As a career coach I encourage people to look at following up differently. 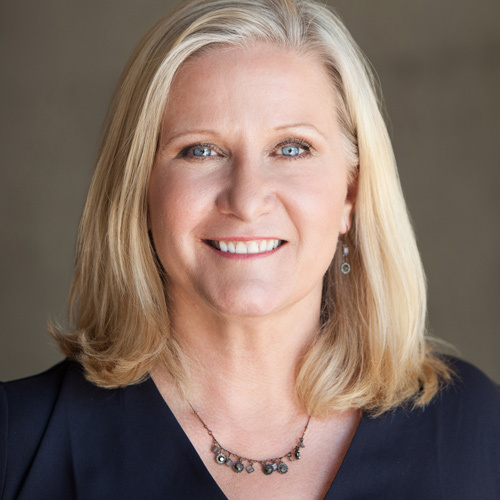 Jenny* one of my clients recently interviewed with a company and knew that they were going to make a decision shortly. When asked why she didn’t follow up she said she didn’t want to face possible rejection and admitted she was stuck. It was easier to not know or let it slide, then to face the possible truth. After some probing it turned out she didn’t really even want the job. I encouraged Jenny to look at following up from some other perspectives. Follow up re-framed in the positive way can demonstrate your interest in an organization. It shows you are willing to be assertive and proactive–qualities many employers are looking for in their employees. It puts you above the competition and gets you noticed from that big pile of resumes. And isn’t that what you want? When you have applied for a job, follow up. Contact the decision maker (whose name you hopefully have since you would have addressed the cover letter to them). If you replied to an ad – take your lead from when the closing date was. Often a few days after the closing is a good time to follow up. If there is no closing date, then follow up after a week’s time. If there was no ad, again take your lead from when you first talked to the decision maker as to when to call them. By telephone, if possible. Email them if you cannot find a phone number – again phone is preferred as you can have a conversation. Did you receive it okay? Can I provide any further information to help you in your decision? I am very interested in learning more about the role and how I can fit in. Can I meet with you to discuss your needs and my qualifications further? You know those networking events you go to? What do you do with all of those business cards? Honestly, most people have a pile in their drawer collecting dust! Apply the secret sauce to networking too and follow up! Whether networking was in a group, at an event, on LinkedIn or with an individual, following up can bring success. Follow up after a week or two (or if the person indicated a time, follow that). I really enjoyed meeting you (if you met in person). How might I help you in your job/life? Is there someone in my network that I can connect you with? Note: If you do connect with someone your network suggests, ensure you come full circle and let your contact know – another chance to network and show your appreciation. You can even follow up with a thank you card to your helpful network contact. After an interview one of the best ways to stand out from the other interviewees is with a follow up. In my experience clients have much better results by sending a thank you card – NOT a thank you email. Why? Because think of your last job – how many emails did you get a day? Probably somewhere around 50 or more, maybe even hundreds. My niece, who previously worked for Microsoft, received over 300 emails a day! She had filters set on her email just to handle everything. These filters can filter your thank you email right out. Do you want your thank you email to end up in the junk/spam folder? Do you want your thank you email to be just another email someone has to open? Sigh. How many cards did you receive in your last job? I suspect zero. By sending a thank you card you will get noticed and that’s important when it comes to follow up. A past client Reg* is an electrical engineer technologist. He balked at the idea of sending a thank you card, but after a little encouragement from me he did. Results? The employer contacted him after receiving the card and was really grateful—and he got a job offer partly because of his follow up and demonstrated interest. What does a thank you card indicate? It says you are interested and you took the time to say so. When interviewing in person, observe the interviewer’s interests and, if possible, send a card that reflects that. Maybe you see a sailing picture on their desk, so you csend them a card with a sailboat on it. If you are good with designing—design your own card. Though this isn’t necessary, if you are a graphic designer or someone in a creative field, it is a good idea. Send Out Cards is another great option where you can send actual mailed cards all through a few clicks on the web. Visit www.sendoutcards.com/lepage to talk to my colleague Caroline about how to start sending these very reasonably priced cards. When I was hired at MEC I selected a card with an outdoor landscape for the interviewer. The first thing the interviewer said to me when I was offered the job was how much he liked the card and how he had never received a thank you card before. These are the little things that can help you get the job you want – and get noticed as a candidate. This will allow you to write neatly (or print if your handwriting is atrocious!) a custom message. What to include in your message? Mention something from the interview, which demonstrates that you were listening and interested. For example, is the company expanding internationally or this is a new role that has been created especially for a new project? Hopefully at the end of the interview you asked the interviewer when they would be making a decision to hire. Use this as a guideline as to when you can follow up by phone with the interviewer. If the answer is Yes (and it’s not you) – Ask if they will give you some feedback and stress you would like to keep in touch in case anything changes. This happened to my client Jon*. He was not the successful client but followed up after a month in case there were changes. In fact the company had just let the first person they hired go and he was the next in line. He got the job – because he followed up! 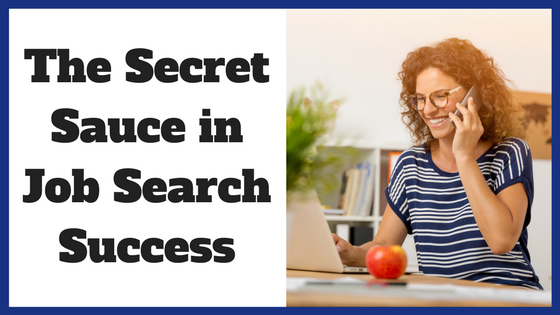 Try out the secret sauce in your job search. Take the lead, don’t wait for the employer to contact you, follow up with them and watch the results come in! You might be surprised at the results! Want some extra support in your job search? 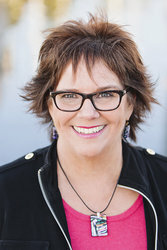 Connect with Mary Kruger or visit our directory of career coaches and request a FREE consultation today!